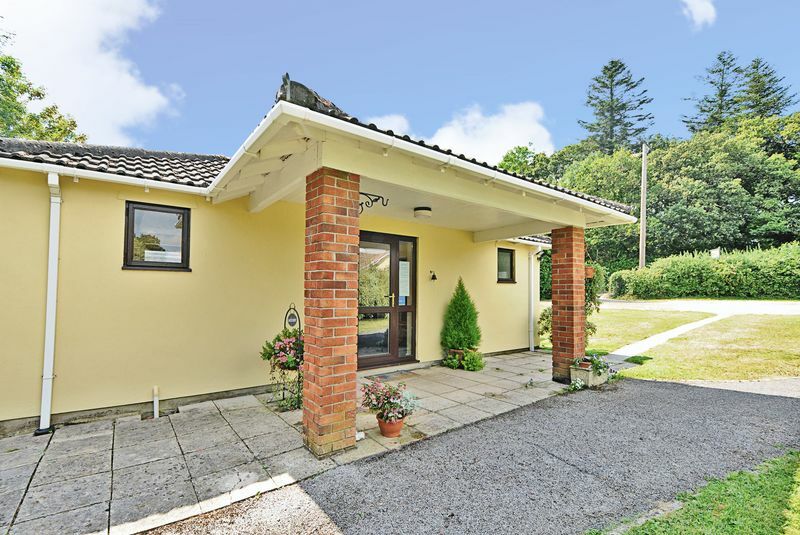 A stunning and secluded 4/5 bedroom detached property with far-reaching views situated on the outskirts of Chudleigh with a lifestyle business option if required. 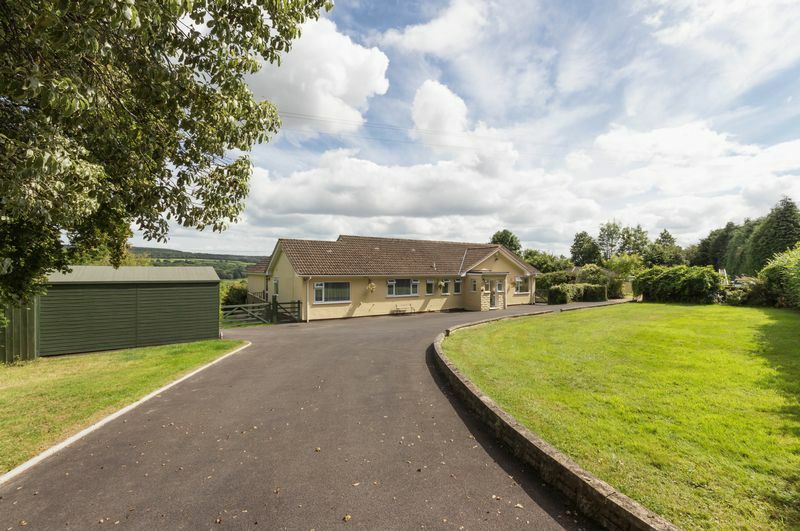 Offering a self-contained annexe as well as the option of continuing a well-established Cattery (with a separate entrance to the main property.) 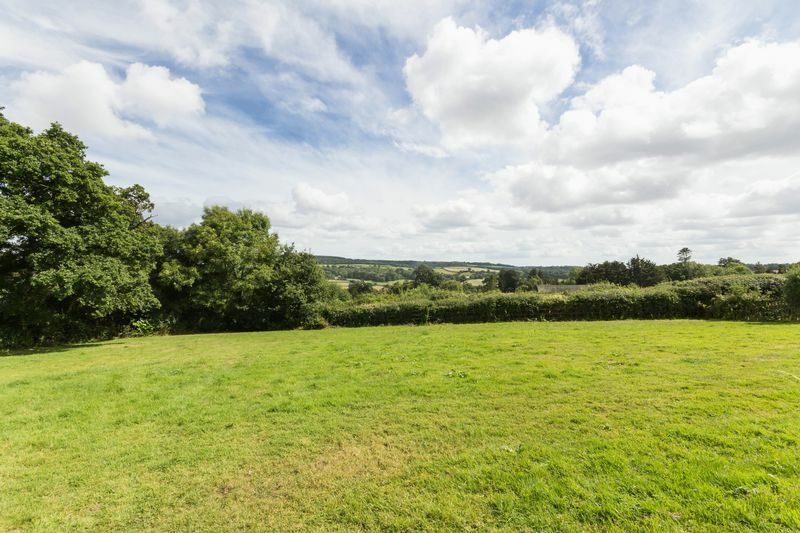 Occupying a wonderful plot of approximately 1.1 acres enjoying views over neighbouring countryside. The layout is extremely versatile. 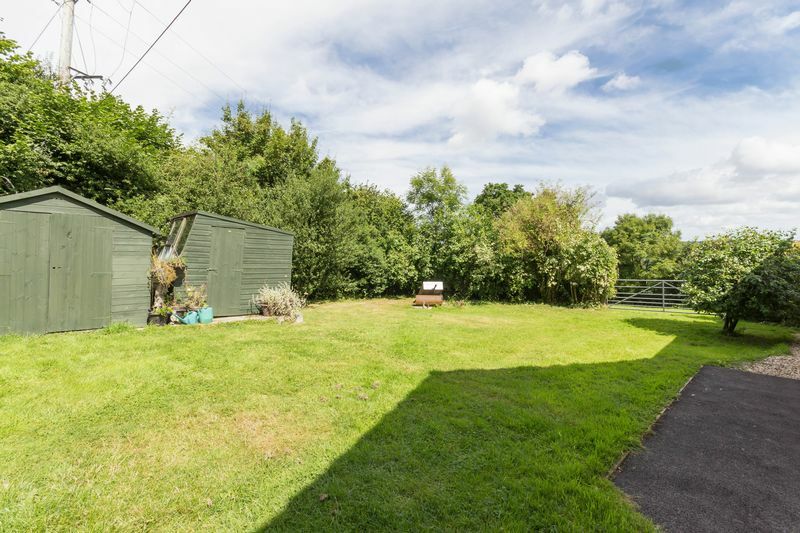 This could be used as a 4/5 double bedroom property or as a 3 bedroom property with a separate one double bedroom Annexe with living room, kitchen and bathroom. You enter the property into an entrance hallway which leads to the principle rooms. 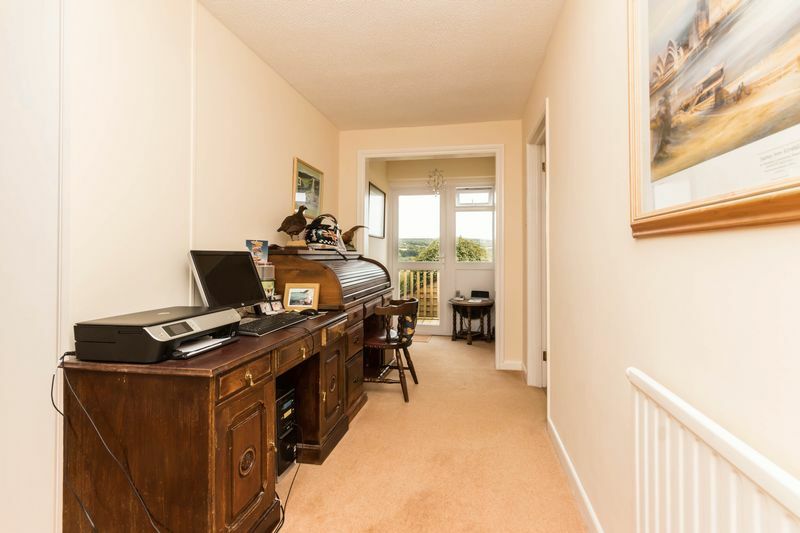 The hallway is spacious enough to incorporate a study area if desired. There is a coat cupboard and door to an inner hallway. A porch sits adjacent to this with space for appliances and a rear door. 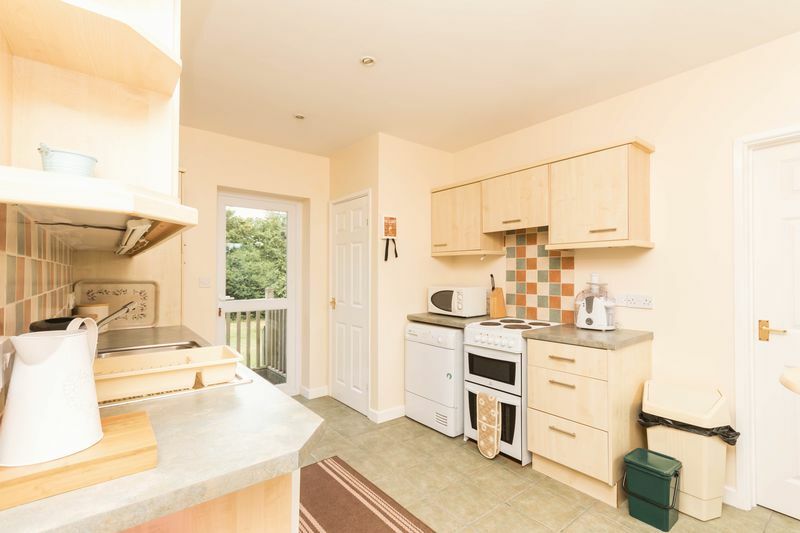 The kitchen/breakfast room is a generous size, fitted with a range of base level and eye level wooden units, with a country kitchen ambiance. There is a sink and drainer set into the work surface, a four ring gas hob, integrated double electric oven and integrated fridge and freezer. 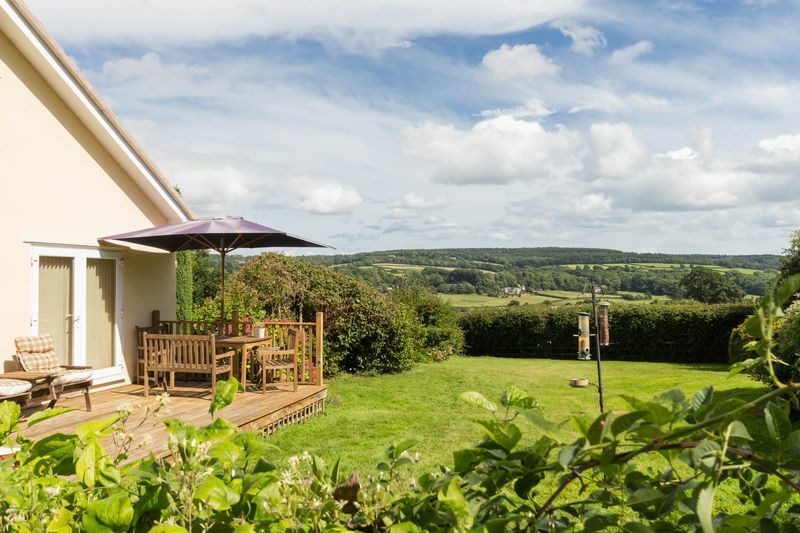 Enjoying views over the garden and a door onto an attractive area of decking. The perfect spot to sit and admire the views of the garden. 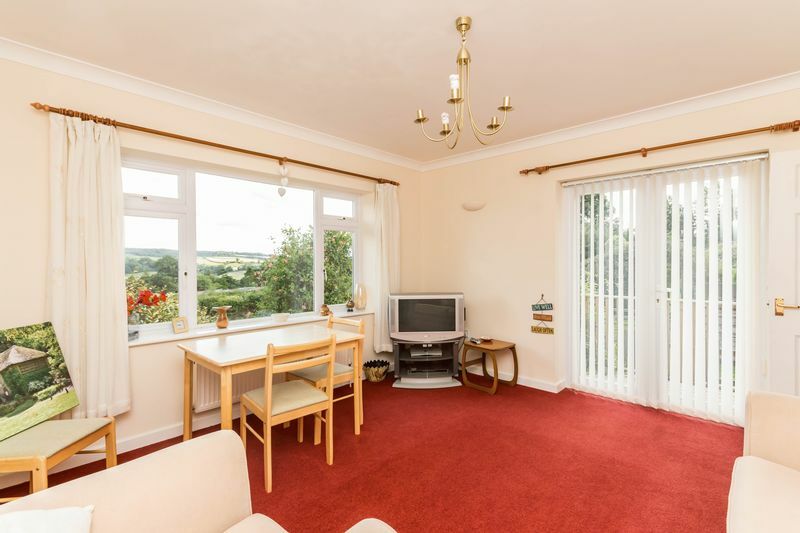 The living room is a bright and welcoming room with a large window enjoying spectacular views over the surrounding farmland and countryside. French doors lead to the decking and garden. 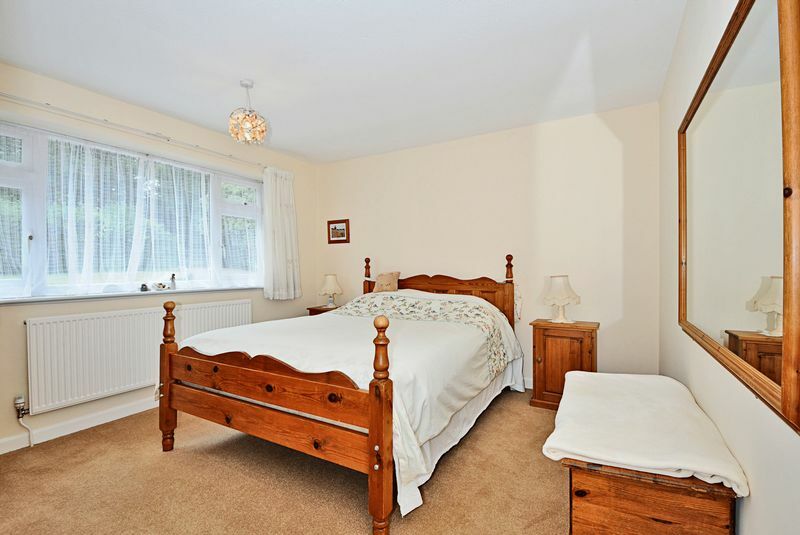 The master bedroom enjoys views over the front garden and benefits from an en-suite. 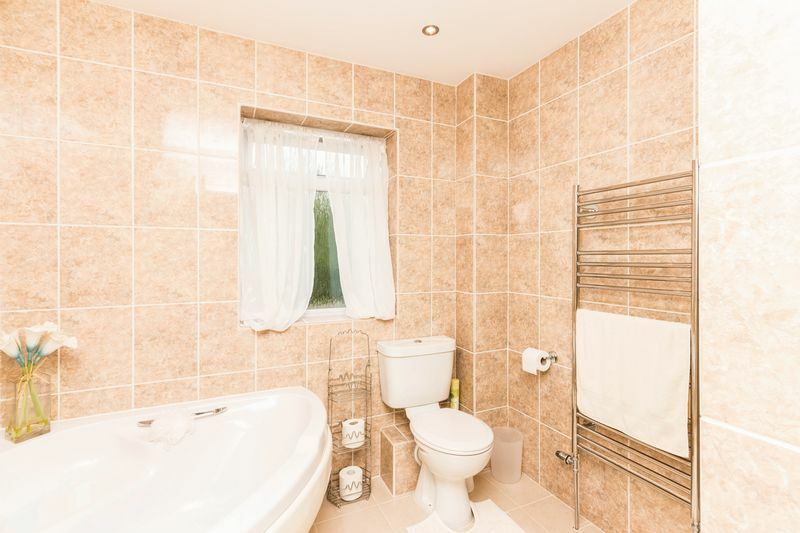 The en-suite has been fitted with a WC, double shower unit and wash basin. 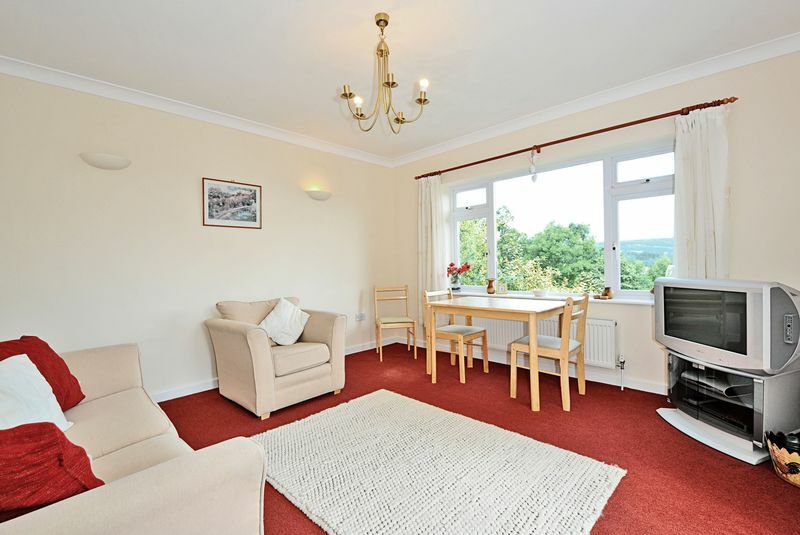 Bedroom two is a generous double room with views over the rear garden and the views beyond. 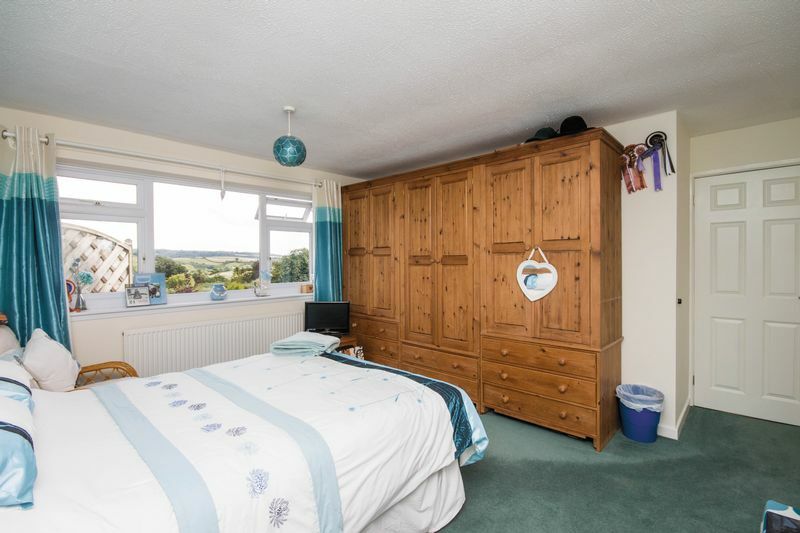 Bedroom three is another double room with built in wardrobes. 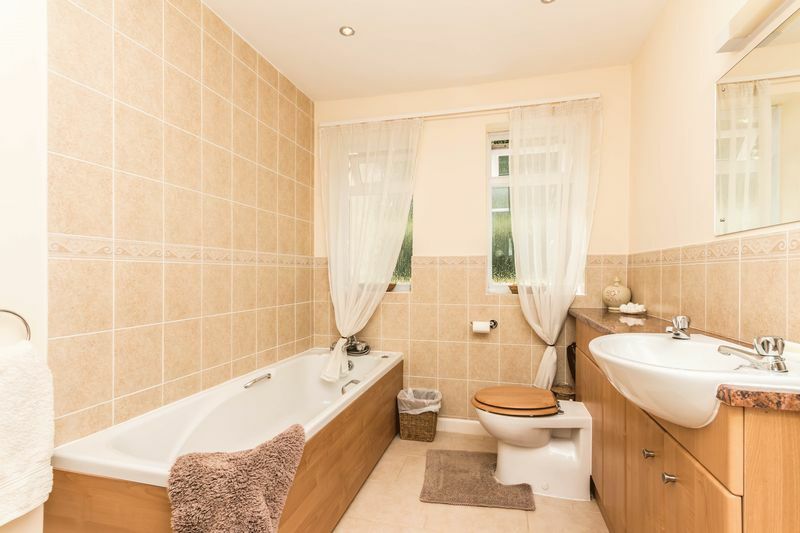 The main bathroom is beautifully fitted with a three-piece suite comprising a panelled bath, a WC and wash hand basin set into a vanity unit and attractive tiling to the floor. The annex is connected to the main property by an internal fire door. It also has its own front door making this annex self contained if required. There is potential for it to be used as a rental (subject to any necessary permissions that may be required). 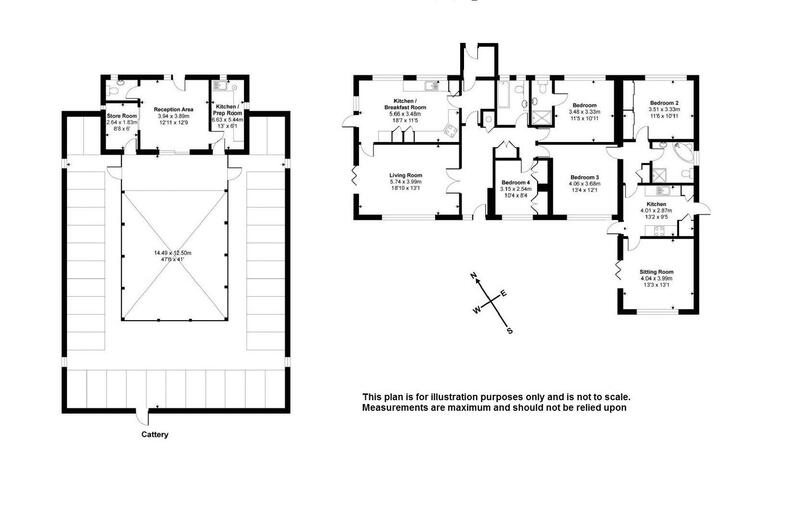 The space could however be incorporated into the main bungalow accommodation if desired. 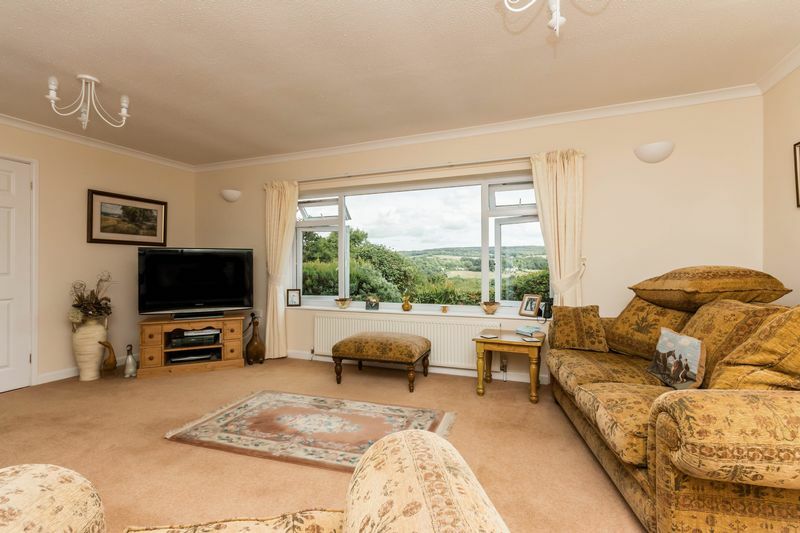 At present it has been arranged with a dual aspect living room enjoying views over the well maintained gardens and rolling countryside beyond. French doors to decking. The kitchen has been tastefully fitted with a range of wall and base units with work surface over incorporating a one bowl sink and drainer set. 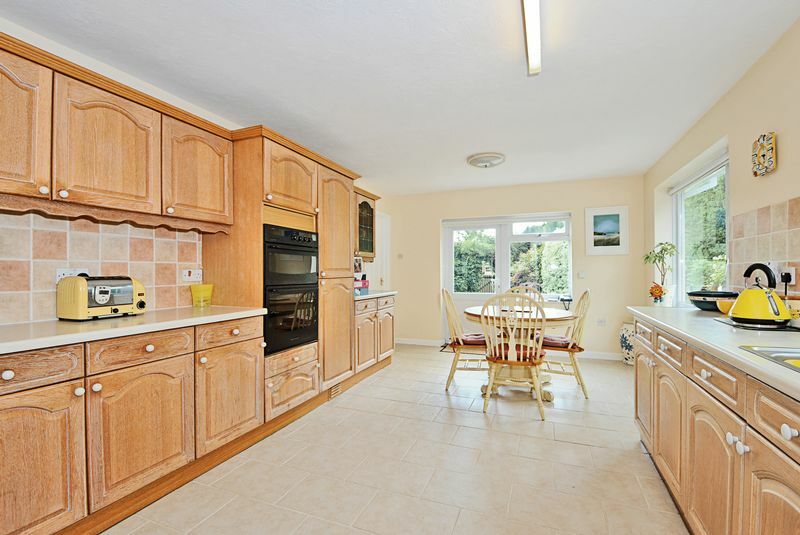 There is space for a cooker, fridge, freezer and further appliance. There is a storage cupboard housing the heating controls and an entrance door leading, via a slope, to the side garden and driveway. 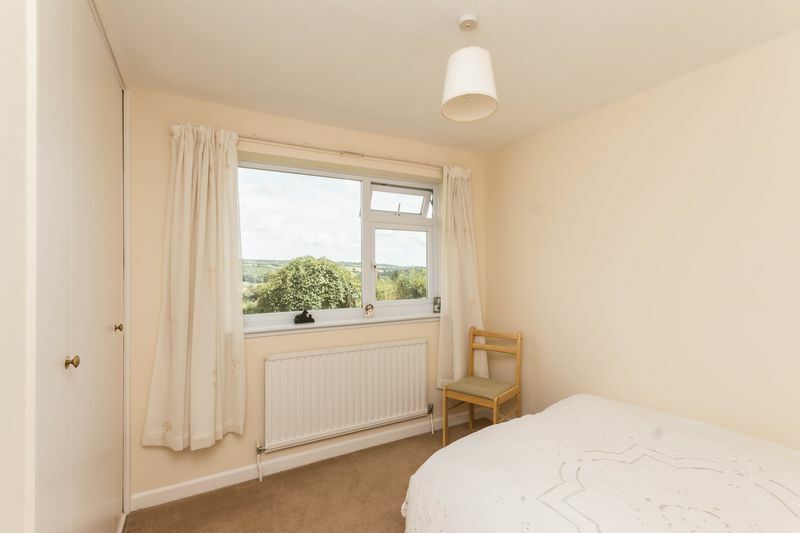 The bedroom is a double room with sizeable built in wardrobes, serviced by the bathroom which comprises a corner bath, separate shower cubicle, WC, hand basin, heated towel rail and attractive floor and wall tiles. 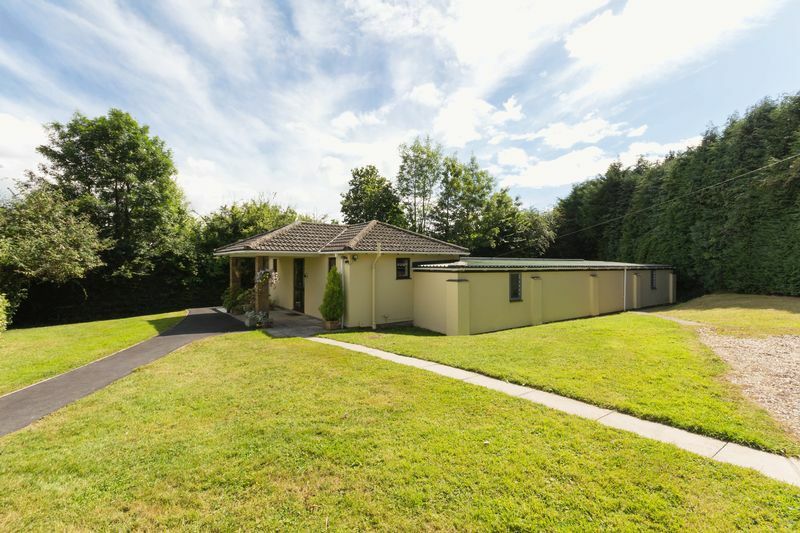 To the front of the bungalow is a well maintained lawn with a driveway sweeping in front of the property as well as the garage. Hedging to the front of the plot provides a sheltered and private aspect. A five bar gate leads to the side garden and a further gate leads to the paddock. 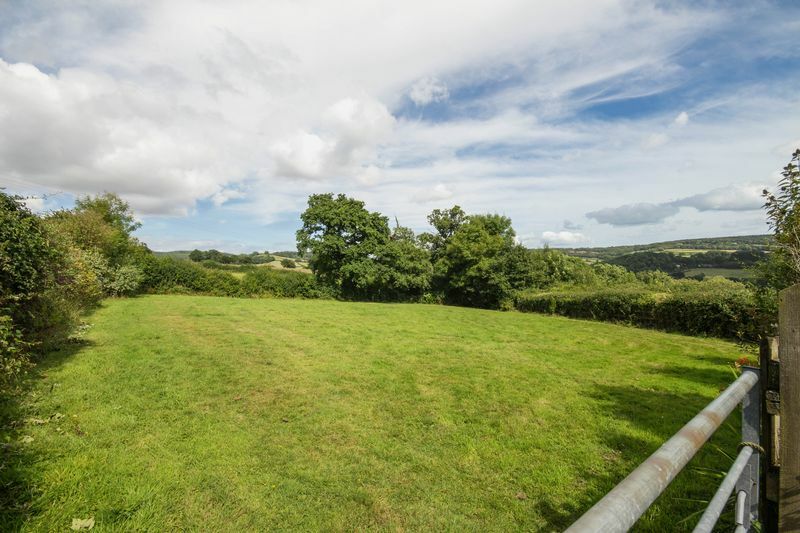 The whole plot has a great degree of privacy and enjoys stunning views over surrounding countryside. 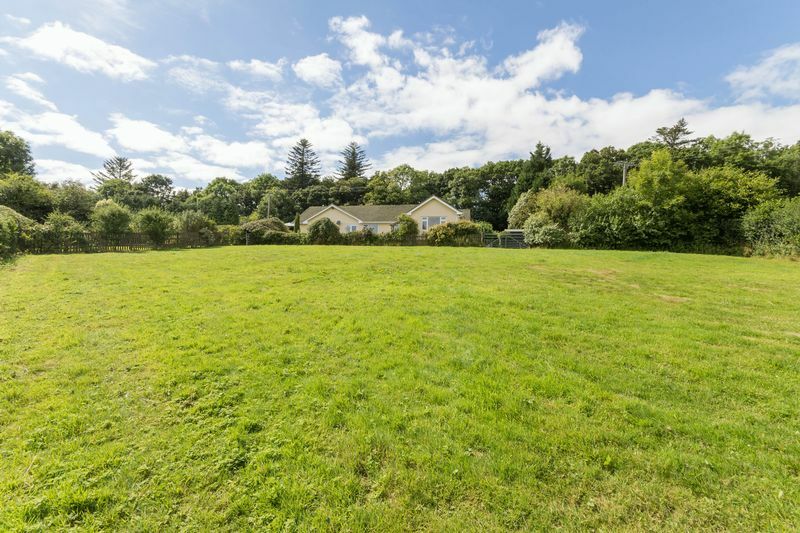 To the rear of the bungalow there is a further area of lawn which continues to wrap around the property, interspersed with hedging and shrubs. 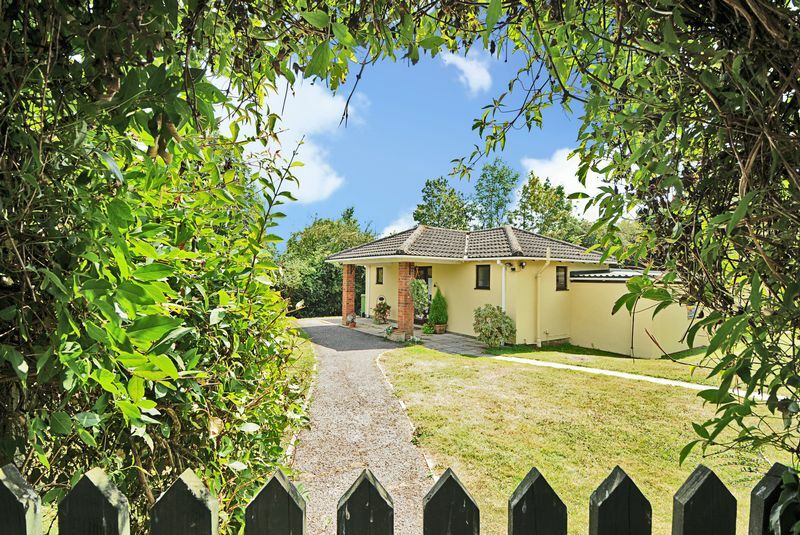 There is a gate leading to the graveled car park for Courtyard Cattery plus a pedestrian walkway links the business and the home together perfectly. The cattery is an established business which has been running since 1986. It has a fantastic reputation and gets much repeat trade. 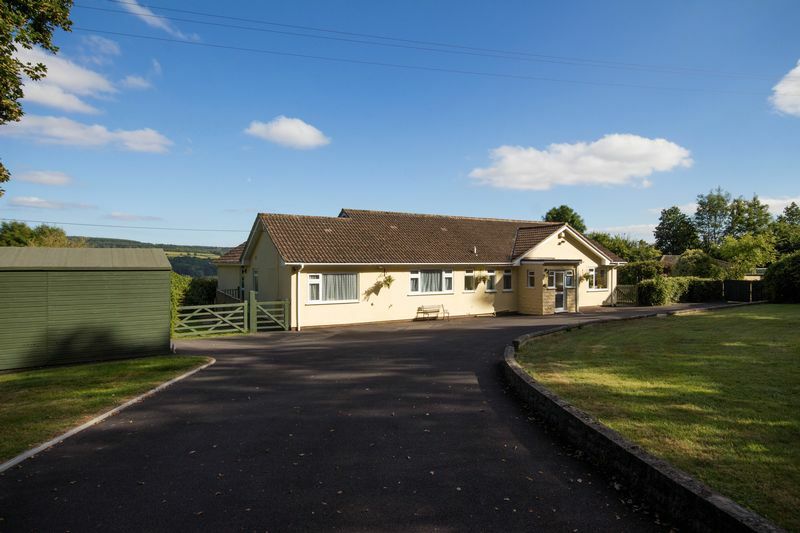 It has its own vehicular entrance and ample parking, leaving the bungalow to remain private from the business. 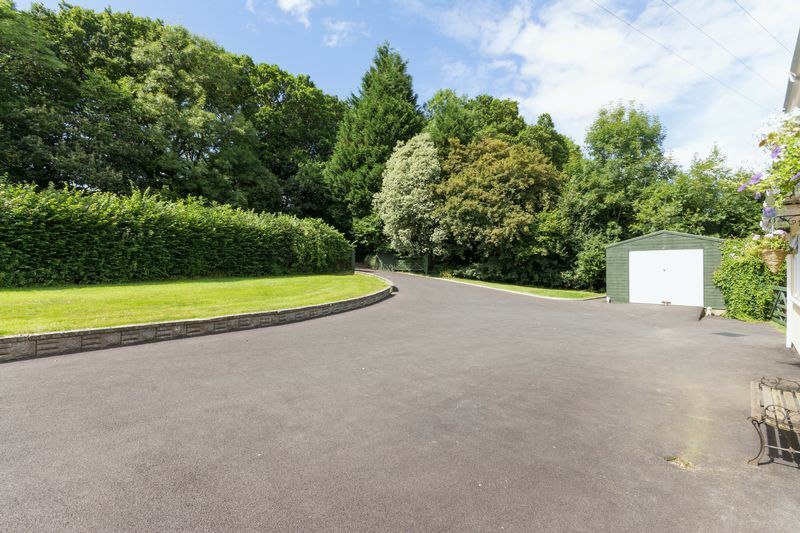 The cattery sits in a generous size plot surrounded by gardens. 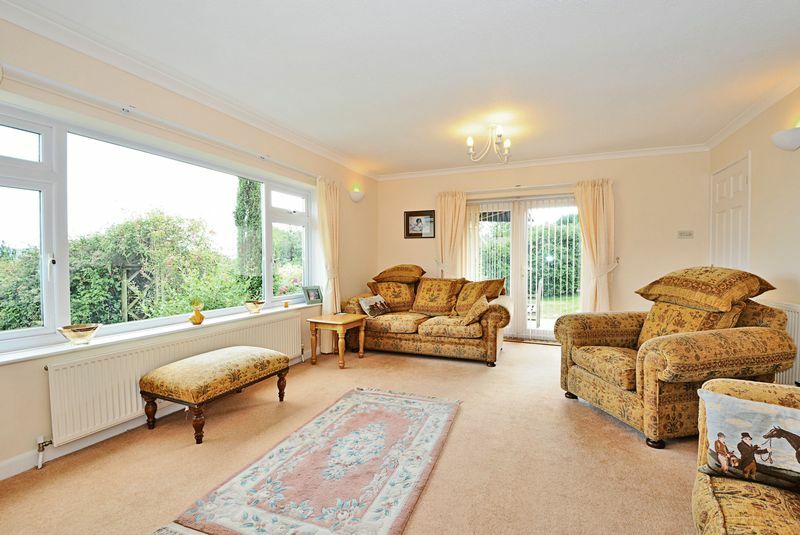 The reception area is bright and welcoming and has a generous store room, a kitchen and a WC. The cat pens are well built, each accommodating 2 cats. They are built in a horseshoe overlooking the central courtyard. It is a well-managed business with a high standard of hygiene and is licensed by Teignbridge Council. 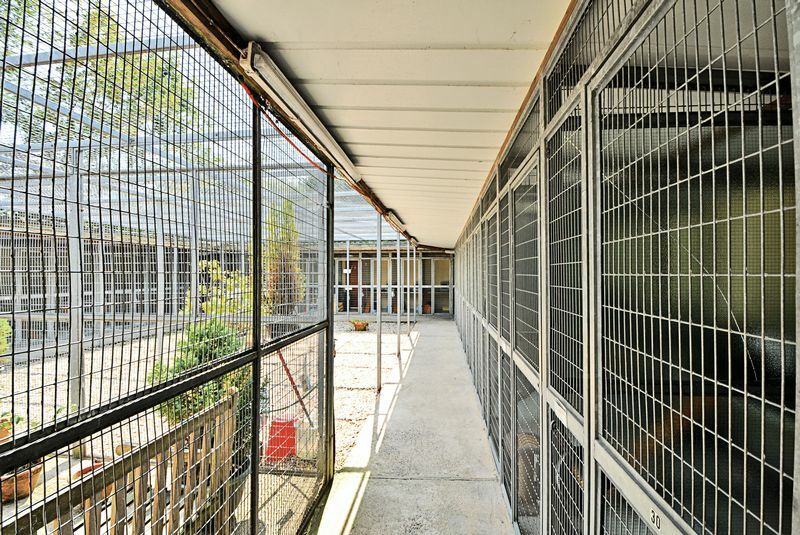 There is potential to either extend the cattery or change its use or potential to create a further dwelling (all subject to planning permission).